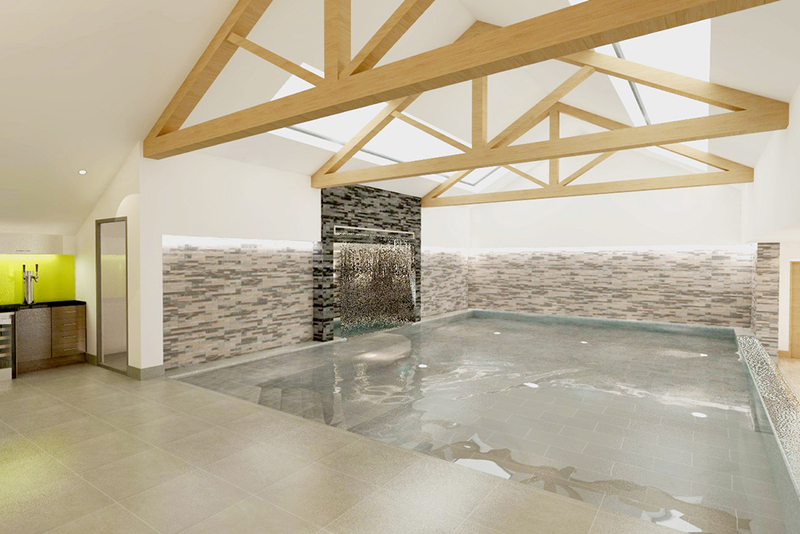 Clarke Group have been awarded the contract to build a private, bespoke, luxury pool and extension in the Boston area. Working alongside Core Architects, the extension will include a state of the art infinity edge swimming pool and a waterfall feature within it. There will also be a steam room, changing room, showering facility, family room, gym and an area designed to provide fantastic entertaining space; perfect for a pool party! This is a high specification project guaranteed upon completion to provide the wow factor, plus an interesting contract that Clarke Group are very excited to undertake. Keep an eye out for our progress photos!